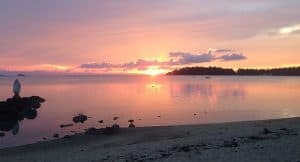 Experience the good life at our seaside holistic Yoga & Detox Center in a quiet corner of Koh Phangan island in the south of Thailand. 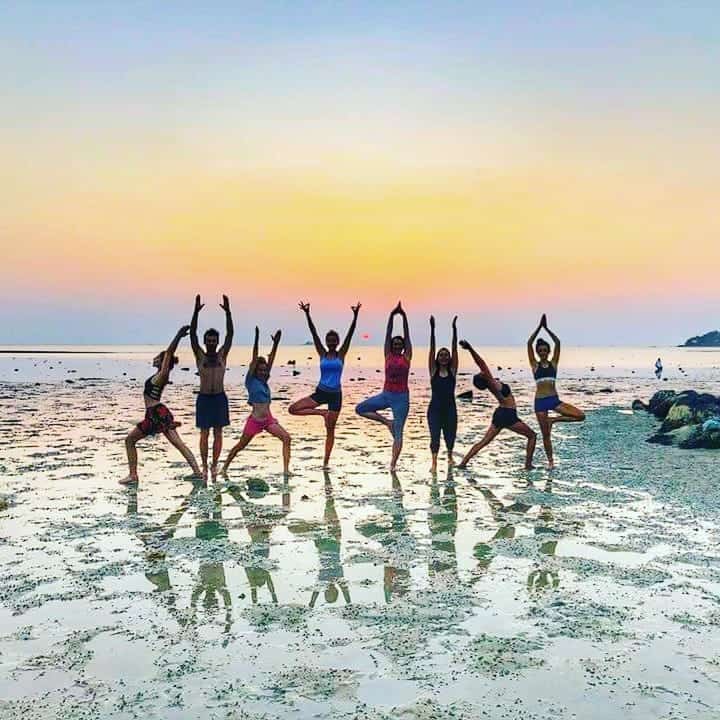 We are Koh Phangan’s time-proven world class yoga & detox center offering unbeatable prices on top quality Detox & Yoga Retreat packages in paradise. Staying at Ananda Yoga & Detox Center is an investment in your body, your health, and your happiness. 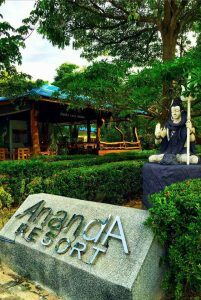 We look forward to having you with us for the best value for money and affordable detox in Thailand. We offer a variety of life-enhancing Yoga holidays and rejuvenating programs for Body, Mind, and Spirit. 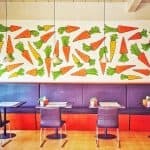 We have a complete center to make the healthy change that you are searching for.